I'm happy to announce with you that I collaborate with +VanityX Makeup Studio & Academy. Check out my #competition in INSTAGRAM to win 2 sets of tickets to attend the Makeup, Hair & Fashion Workshop to be held on Saturday 14th November from 10am-4pm at Dubai Marina Yacht Club. Lunch is included and you can take home a goodie bag filled with beauty products. TO ENTER: Just tag two of your friends that you wish to bring. Winners will be announced on Thursday. I also have a 50% discount for all my followers if your not lucky enough to win, use Promo Code VXD50 at the checkout at www.vanityx.ie. 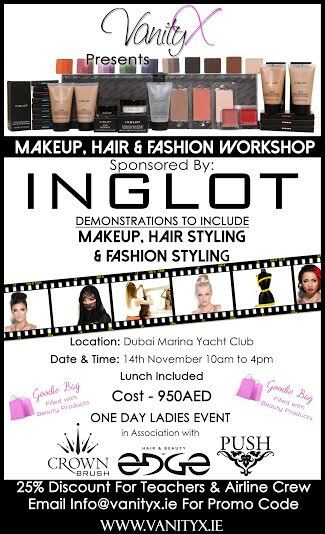 The event is sponsored by Inglot, Crownbrush, Beauty By Edge and Lash Dubai. Lunch & Goodie Bag included. Winners must live in Dubai or be in Dubai on the day of event. Tickets are for the event only and valid for 1 set of tickets for 3 persons. 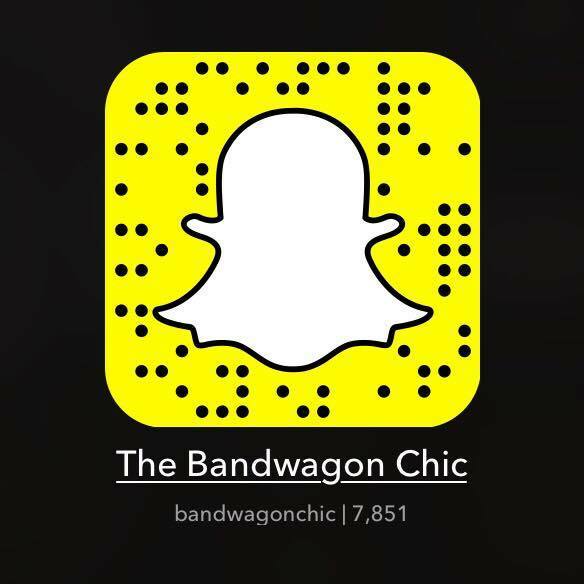 So i'll be picking up 2 group of friends as winners by 11/12. For more giveaway/contest, check my instagram account.